Q: A Tiger tank's frontal defense is 7 and it has Superior Armor 2. Does this special ability simply add to a unit's defense? Would the Tiger's defense now be 9? A: No. Superior Armor 2 doesn't change the vehicle's defense value at all. What it does is make it harder for a single attack to score two hits against the vehicle. 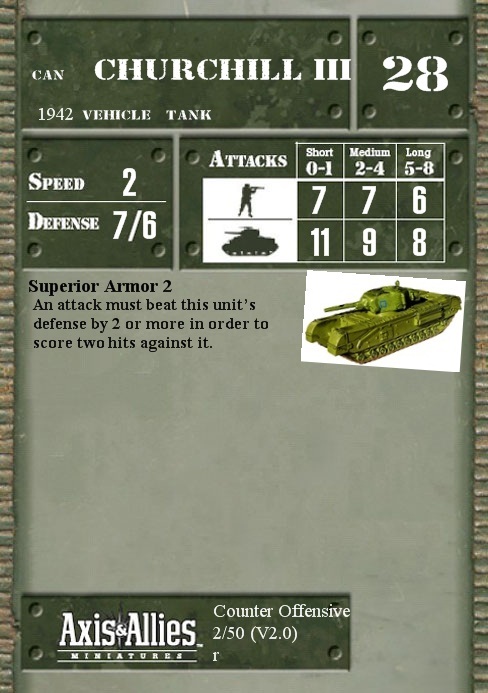 A single attack must score enough successes to beat the target vehicle's defense rating by 2, not just by 1, in order to score two hits. To clarify your example, a Tiger I has frontal defense 7 and Superior Armor 2. That means 7 successes against the tank's frontal armor would cause 1 hit while 9 successes against the tank's front would cause 2 hits. Without Superior Armor 2, 8 successes would cause 2 hits. Note that Superior Armor 2 has no effect at all against three attacks (14 successes against the tank's front will still cause 3 hits.) 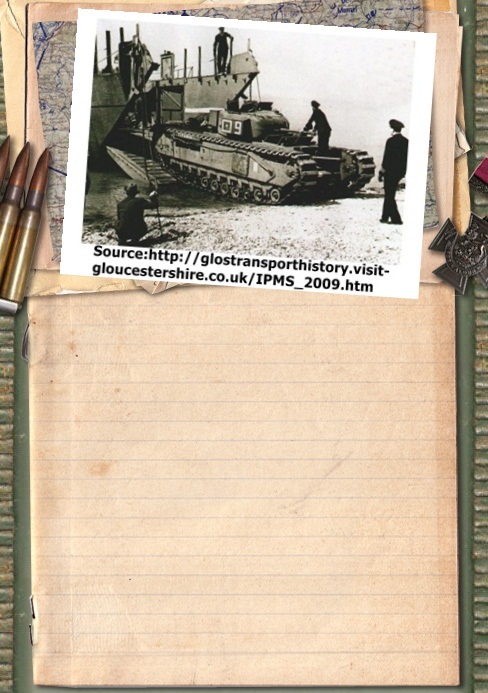 The tank is still disrupted by one hit, damaged by two hits, and destroyed by three hits. Superior Armor 2 just makes it harder to get two hits from a single roll of the dice, and that's all it does.